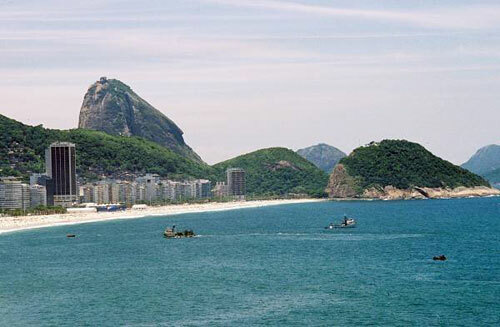 I was born in Rio de Janeiro, in Leme at the beginning of Copacabana Beach. 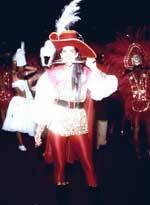 At the age of 5, I started ballet classes at the dance school "Leda Yuqui" in Copacabana, Rio De Janeiro. When I was around 8 or 9 years old I progressed to another school by Ana Baliska, where I stayed for a few years.By the age of 13, I decided to change again but to jazz and tap dance. So I joined the Nino Giovanetti school, at this stage I was already performing regularly, including my exciting first performance on local television! At 15 years old my grandmother asked me if I wanted to join her yoga classes, I accepted and that's when I started to practice hatha yoga. At the age of 17, my grandmother took me on a trip to India. We spent 3 months travelling around the country and staying in ashrams in order to practice yoga, and learn about their philosophy. This experience had a big impact on me and changed my life forever. The time I spent in Brockwood Park was a true transformation for me; I studied art, pottery, photography and yoga and most importantly we had morning meetings with Krishnamurti during the summer and spring terms. 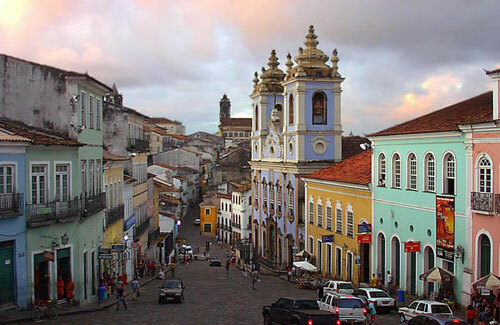 Coming back to Brazil, I was sure of one thing - I wanted to dance, so I got a job at British Airways for 4 years, (while in London, I practiced at the "dance centre" in Covent Garden), saved money and joined the Dance University UFBA, in Salvador Bahia. For 6 years I studied everything about anatomy, movement, psychology and everything related to the art of dance and teaching. While at the university, we created a dance troupe, our work combined dance, acrobatics and physical theatre, so we performed everywhere, theatres, parties, discos, streets etc. These years were very nourishing and creative. After completing my University course [view diploma] I moved to Spain, where I lived for fourteen years, and worked, with the carnival troops, until I thought it was time to dedicate myself to teaching. So I worked in gyms, 5 star hotels and finally at the University of Las Palmas, I developed a few different techniques: brazilian bodysculpt, latin step, power stretch, chi kung and tai chi, and finally pilates, all very much related to all I had done my entire life. I presented workshops on stress management, and held one-to-one sessions as well as classes. In 2002, I relocated to Manchester in order to spread my knowledge. Download Beatriz Lazarus' Curriculum Vitae: as a PDF [27kb] or as a Word document [36kb].